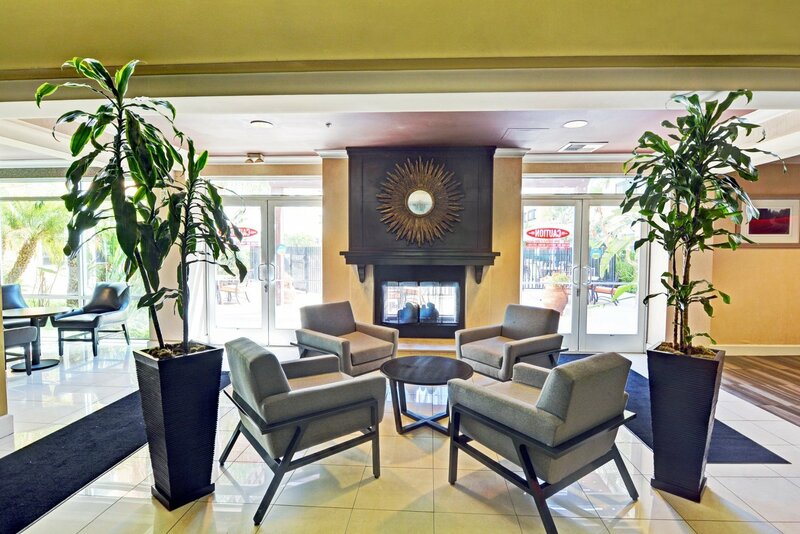 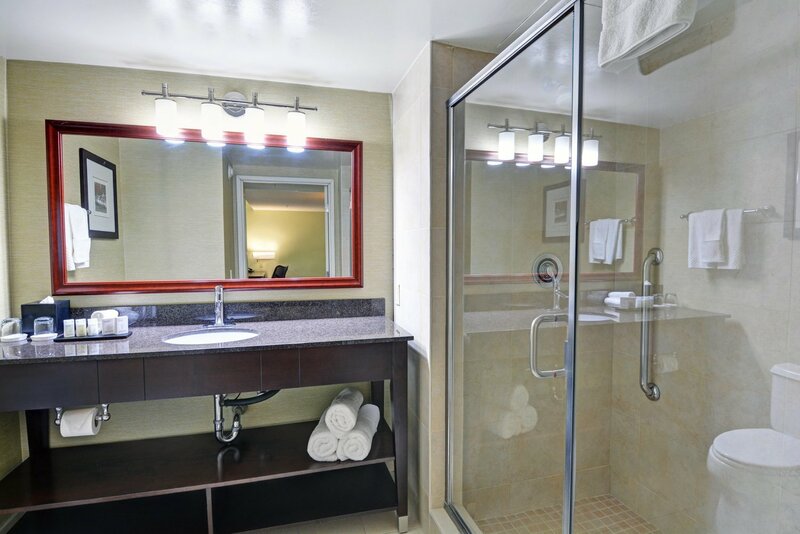 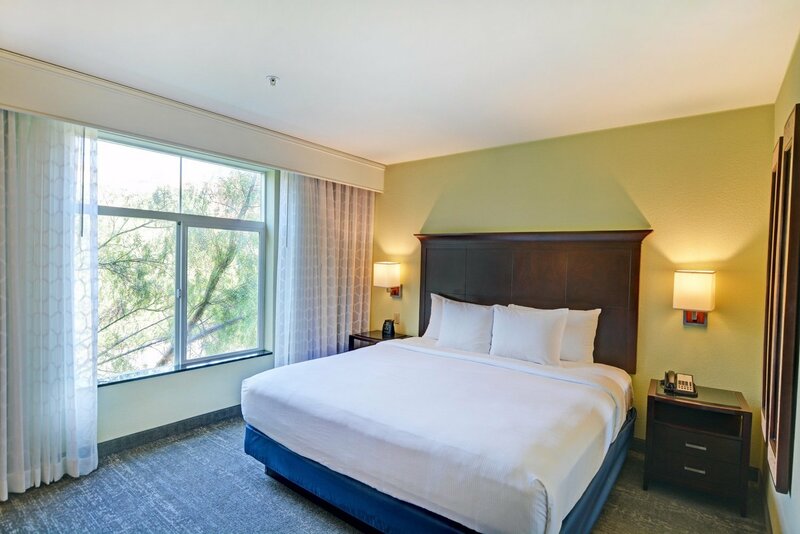 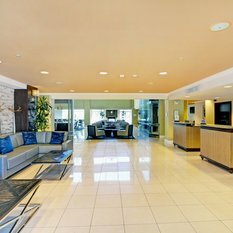 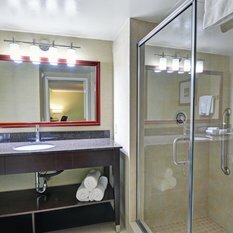 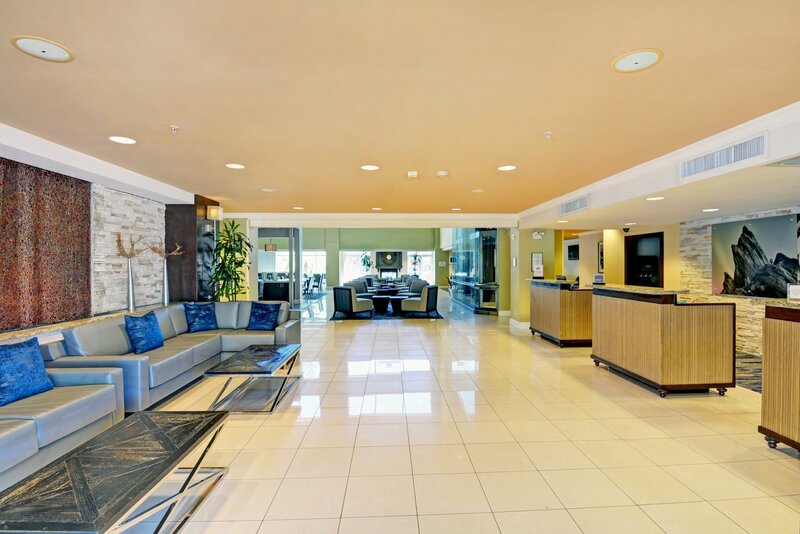 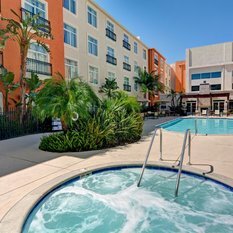 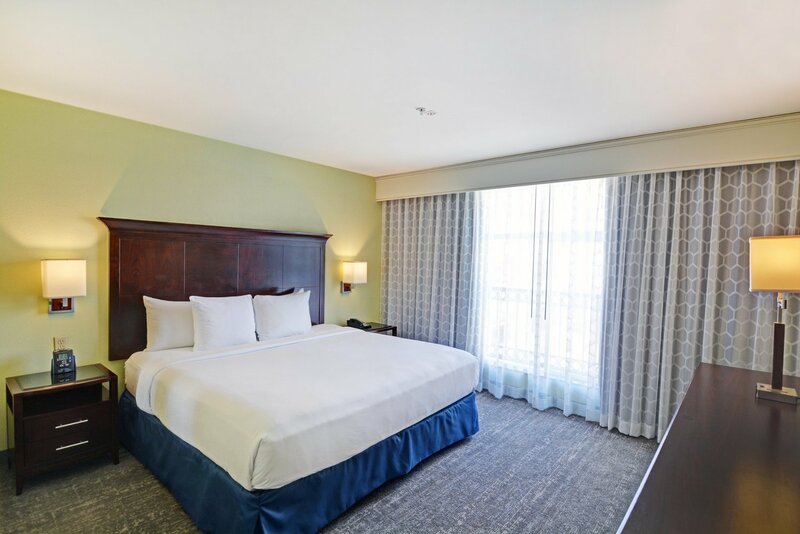 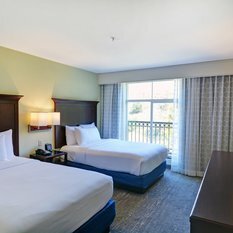 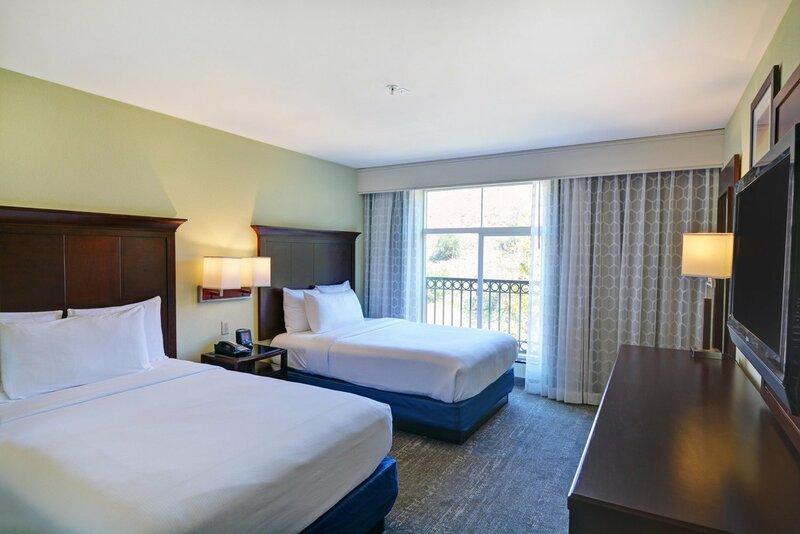 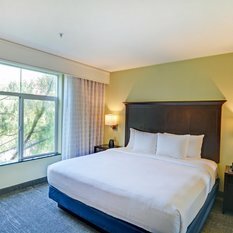 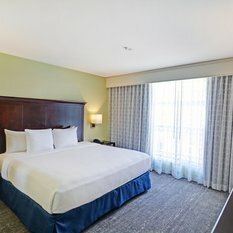 Just off Freeway 5, minutes from Six Flags Magic Mountain theme park, and less than 45 minutes from downtown Los Angeles, this all-suite hotel in Valencia, CA offers contemporary comfort and excellent service. 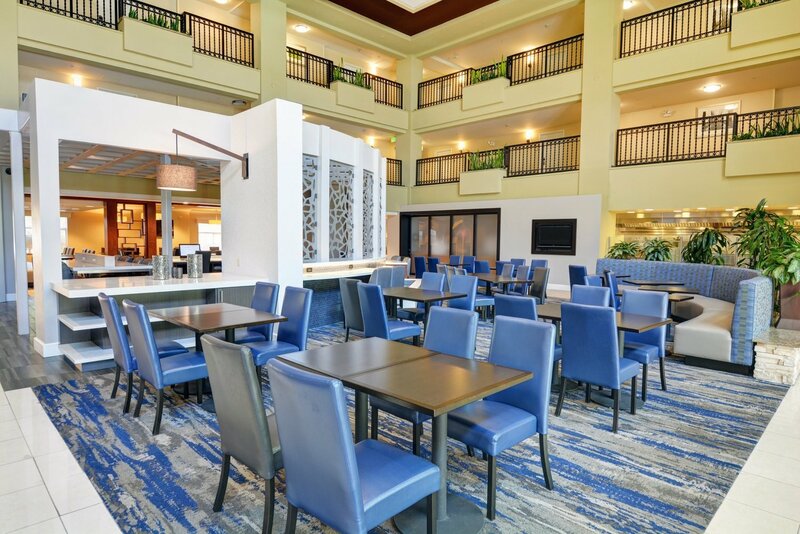 Guests can get a bright start to the day when they choose their favorite foods at the complimentary cooked-to-order breakfast. 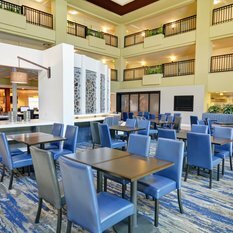 The Evening Reception gives guests the chance to unwind over complimentary drinks and snacks served in the hotel's lush, open-air atrium. 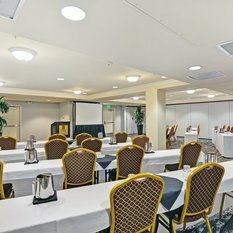 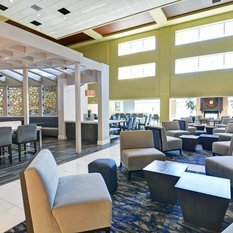 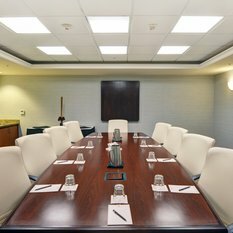 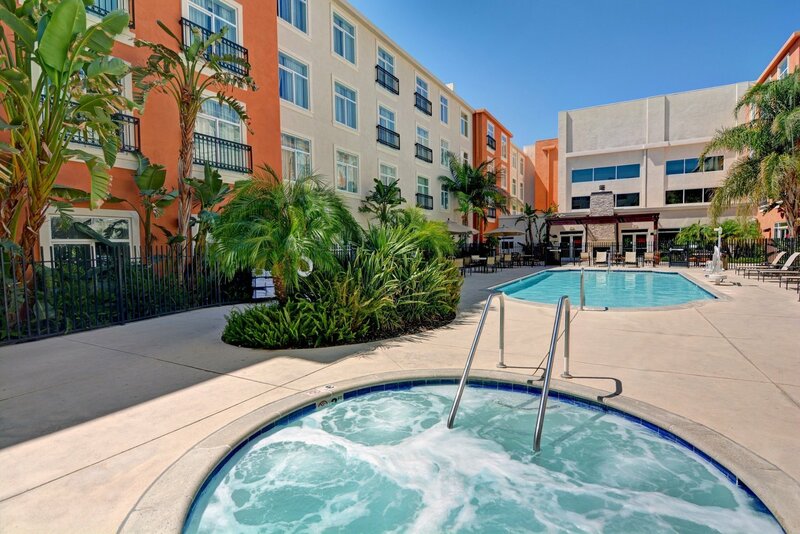 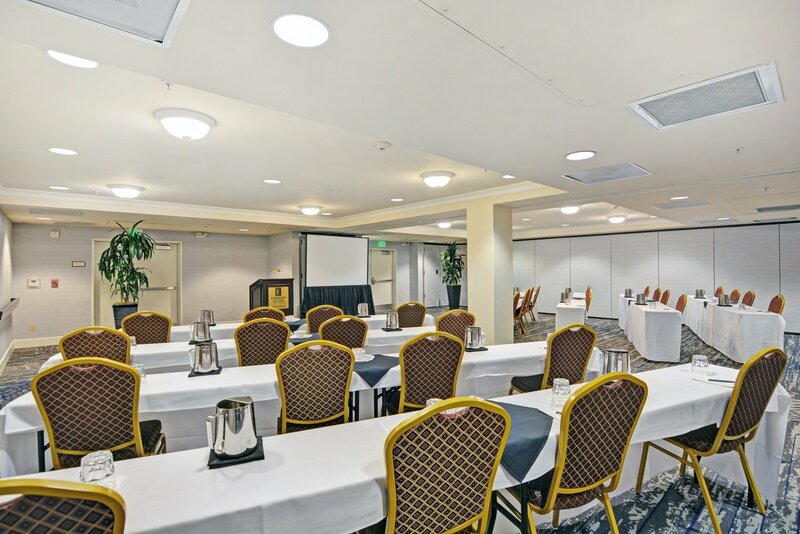 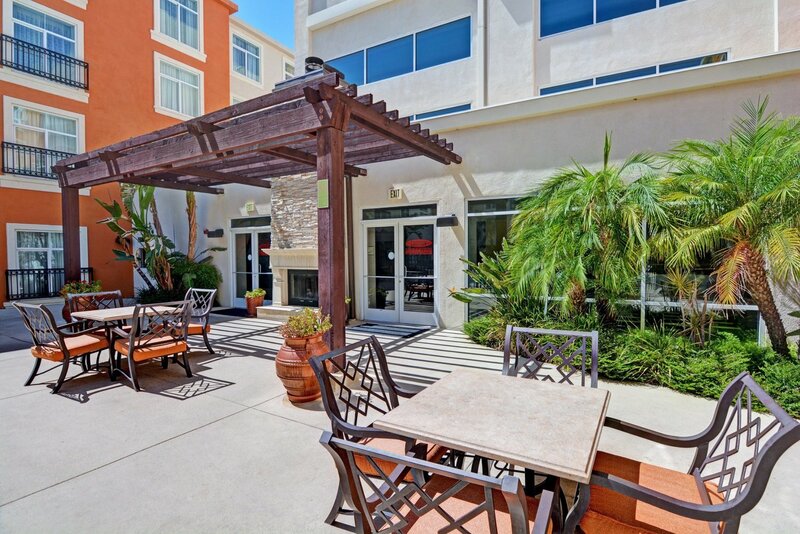 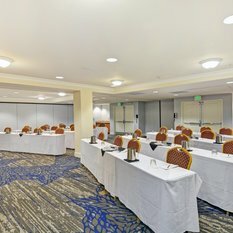 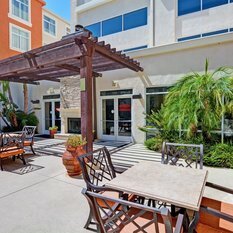 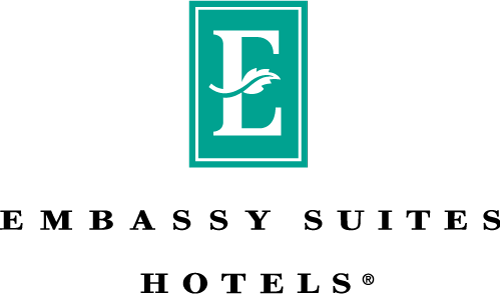 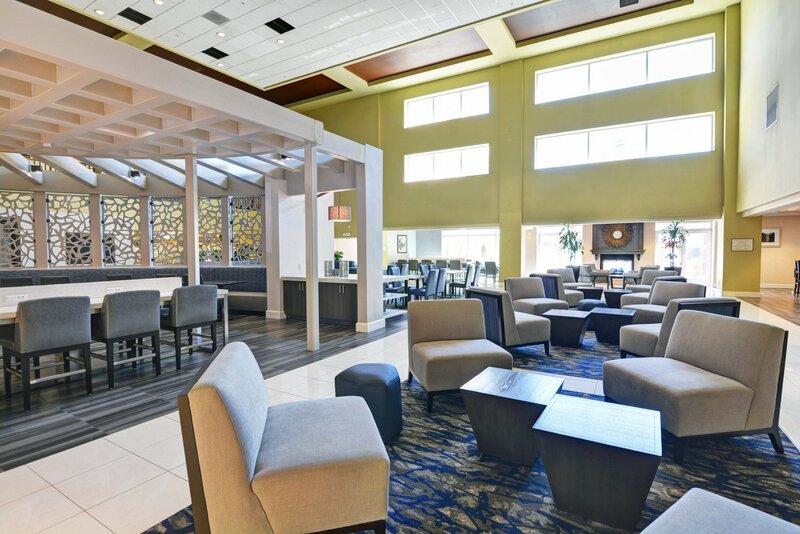 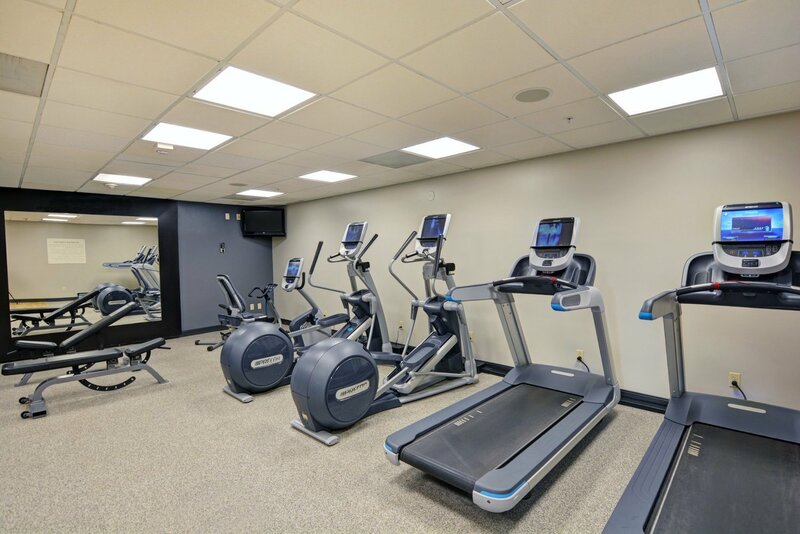 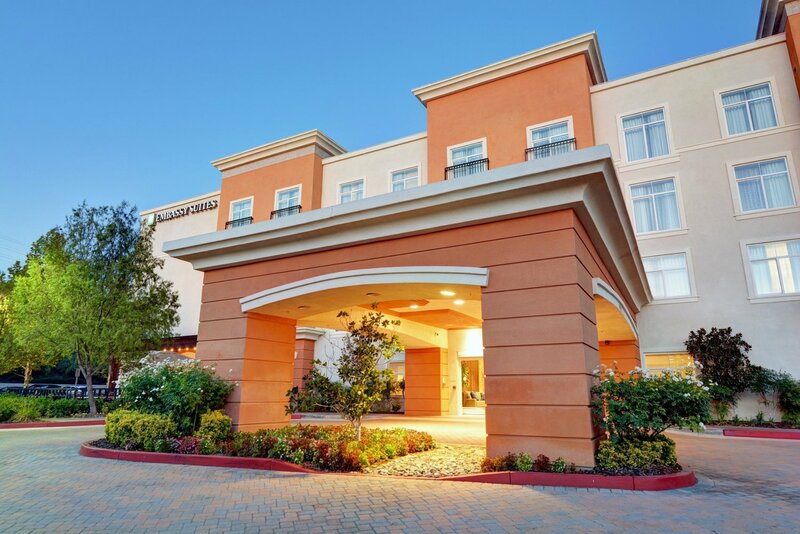 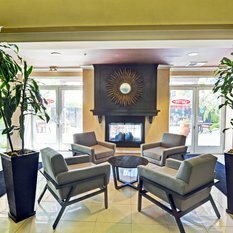 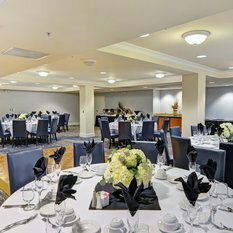 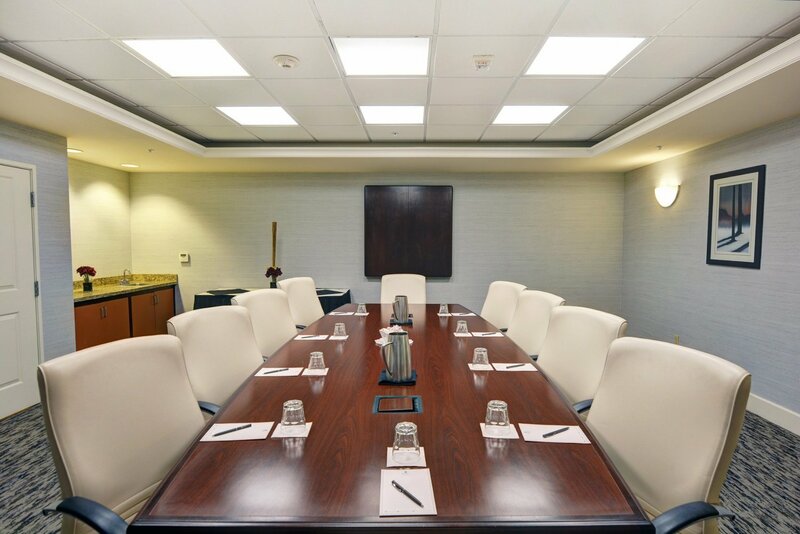 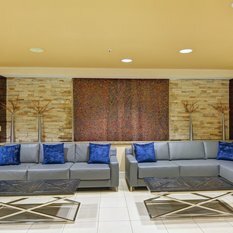 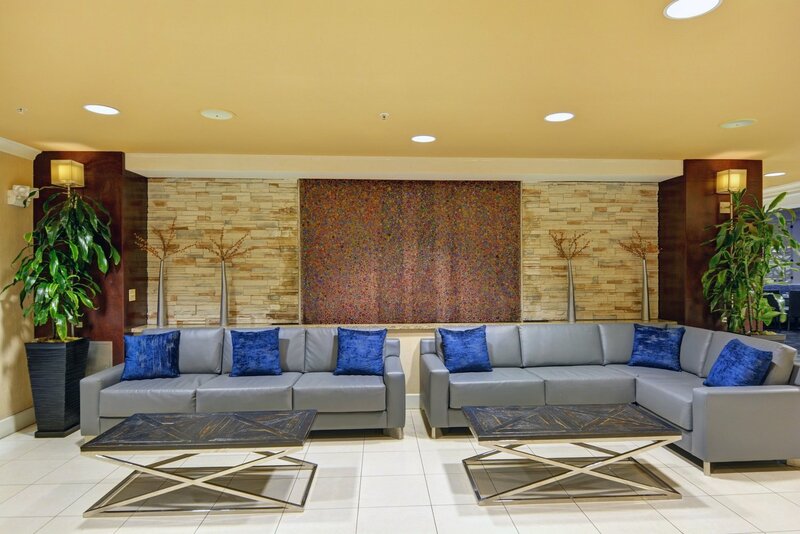 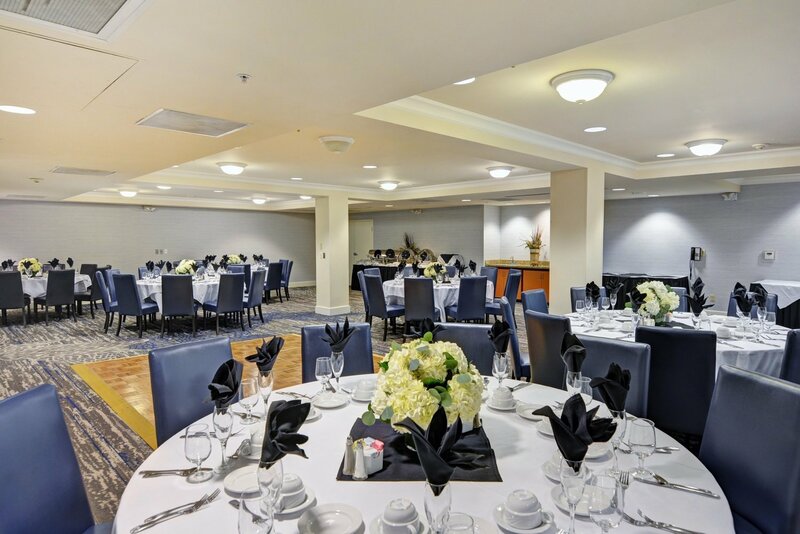 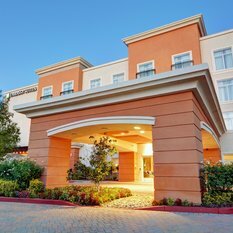 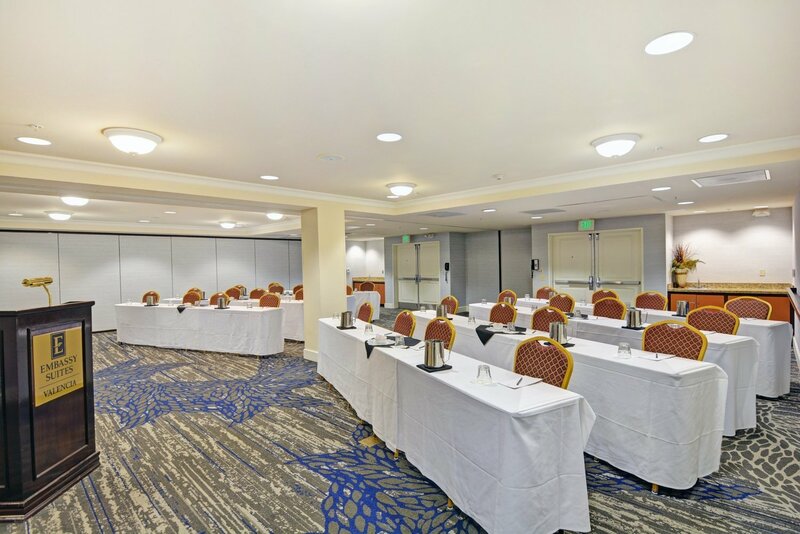 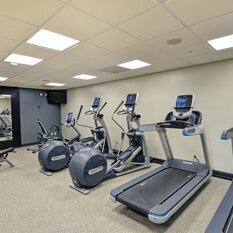 Anyone can host a Santa Clarita business meeting at this Embassy Suites hotel in Valencia, CA and choose from a range of venues with capacity for up to 370 guests.